In life, occurrences arise that sometimes are completely out of our hands; or at least it may feel that way. Marriages and relationships, like people, are not perfect. However, once you’ve vowed to love your partner in sickness and health and to be faithful for the rest of your days together, you must uphold your vows. If you have been feeling your relationship is dead or on its way there due to infidelity and you want out, considering marriage or relationship counseling may be a momentous first step in possibly repairing the damage. Try to remember the good in your partner– remember why you fell in love and why you took those vows on your wedding day or decided to start a life together. Divorce or separation doesn’t have to be the answer, nevertheless, know that it will take time to heal. If the two of you make a deep commitment to follow certain steps with all of your hearts; your relationship has a great chance of enduring and likely coming out stronger in the end. Here are 7 ways in which you can begin to heal after infidelity. Communication and Putting It All on the Table: Communication is the foundation to ANY relationship. We are not mind readers. People, especially in a relationship, need to be able to have open communication without fear of judgment. After an act of infidelity has occurred, be ready to bare it all. Answer any and all questions that are being asked. As the unfaithful partner, if you want the relationship to move on and heal, be humble and rid their mind of any wondering and curiosity so it is possible to move on, learn, and let go. This is why communication is of the utmost importance. If there is something wrong, be open with your partner and talk about it. 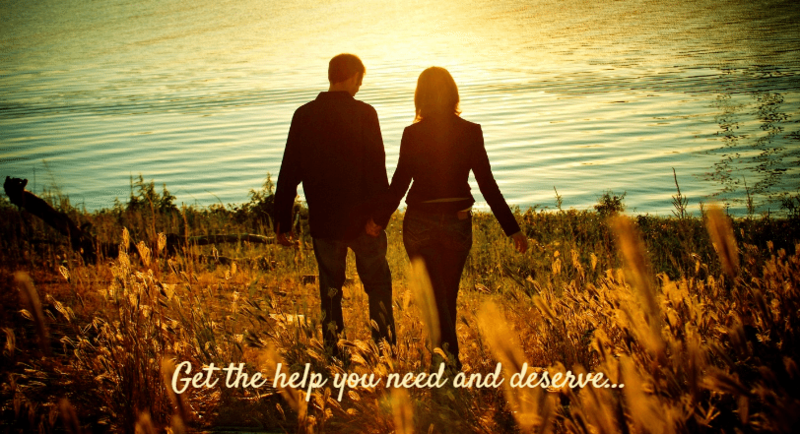 With the willingness to make changes, you can revive and resituate a troubled relationship. Promise to Stop the Affair: After you’ve both put everything out there, the unfaithful partner ought to promise to stop the affair. It’s as simple as that. If needed, do so in front of the hurt partner. Make them feel better with the assurance of knowing you’ve stopped the affair and don’t intend on continuing on that path. Write Letters and Set Rules: The value of a written letter is powerful. Both parties should write each other a letter. Open your heart and tell your partner in writing why you want to keep the relationship going and also ask your partner for things you NEED for the relationship to persist and grow. Make new vows to each other. It’s okay if you need to write it out and ask that your partner come to you whenever they get the smallest urge to step outside of the relationship. Learn to be open with each other. Look back at the letters whenever needed. Share Responsibility: In these situations, it is supremely hard and painful for both the hurt partner and the unfaithful partner. The hurt partner is troubled with thoughts of what was going on and why, often placing blame on themselves. Anger toward the unfaithful partner will arise. Nonetheless, the unfaithful partner may feel justified if he or she feels that their needs weren’t being met by their partner. They may begin to place blame on the hurt partner for that. They also very likely feel guilty for having done that to the hurt partner and seeing the pain their partner is suffering. As the hurt partner, hearing that you are not meeting their mental or physical needs will be painful, but it will be less painful to hear it and deal with it before anything truly unfortunate happens. As the unfaithful partner, you must be open to hearing everything the hurt partner has to say. Be sure to have empathy. Share the responsibility. The unfaithful partner may want to take FULL responsibility for committing the act of infidelity. The hurt partner, if it’s applicable, can take responsibility for possibly not have given 100% to the relationship and to the unfaithful partner’s needs. Remember, it’s a partnership—you both play a role in it. Patience: Seemingly an obvious tip, but the aftermath of an affair isn’t quick and easy. It is hard work and both parties must be willing to put in the effort needed. This requires a lot of patience. Don’t rush anything you have the rest of your lives. Give each other time to grieve and move on. Patience is definitely a virtue. Redefine Intimacy- Both Mentally and Physically: After some time has passed, try to come up with certain activities to regain the closeness you once had. It can be as simple as telling each other five things you love about the other every day and kiss each other good night every night. You can start small, build trust, and keep adding different activities that will help you both be more able to be open to physical and mental closeness. It can be the beginning of an even more beautiful relationship. 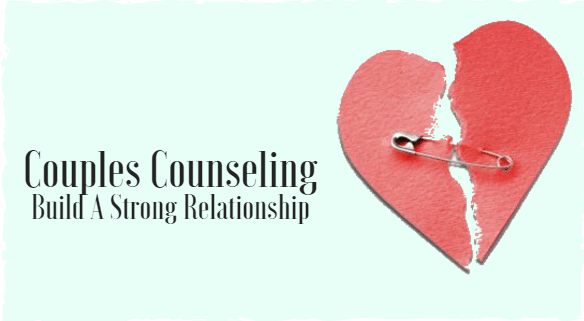 Find Support- Try Counseling: The word therapy or counseling likely conjures up a plethora of feelings. You may feel scared or embarrassed at the thought of seeking outside help. If your relationship is no longer bringing you the joy it once did, counseling can help you discover what’s been lacking in your relationship to have brought you to this place. The unbiased views of a third party who is licensed and experienced in these situation can be just what you both need. During therapy sessions some of the things you will learn how to change will include managing the current and ongoing conflicts with your spouse or partner, and the underlying factors that caused them. Communication in any relationship is imperative and healing is possible. Trying to work together after an affair is enormously rough. If you have the desire to continue working on your relationship, then do something. Give your relationship the opportunity to survive. Your relationship is worth it. Your well-being is worth it. You won’t be able to look back and wish you could have done something. For those reasons, Susan Block, MS, LMFT offers both home-based marriage counseling– which offers complete discretion and confidentiality, without leaving the comfort of your home, as well as evening, and weekend appointments at the Coral Springs office. You owe yourself and your partner the opportunity to explore why you’re in the unfortunate situation you’re in. If you feel this is something that can benefit you, call Susan Block, Fort Lauderdale relationship counselor, at 954-675-1936 today to schedule a brief and free consultation. Until then, hang in there, things can get better– have faith.